The Country Club -20 Lloyd St – Woodbridge, ON. Today, approximately five million Canadians, or one in 7 people, live in poverty. Families are struggling to get by all year round but especially during the holidays. For the first time, our Annual Charity Golf Classic will benefit the CTV Toy Mountain Campaign. 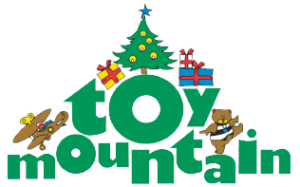 Each year, The Salvation Army invites Toronto-area businesses, schools, organizations, community groups and CTV Toronto viewers to become partners – to collect toys and make financial donations – to help build Toy Mountain. Now you can golf to give and support a deserving family while enjoying a round of golf. Last year over 30,000 families throughout the GTA were helped by The Salvation Army and the CTV Toy Mountain Campaign. Join us for our Annual Charity Golf Classic and help bring a smile to a child’s face this Christmas season! Designed by the renowned firm of Hurdzan-Fry and presided over by a palatial clubhouse. 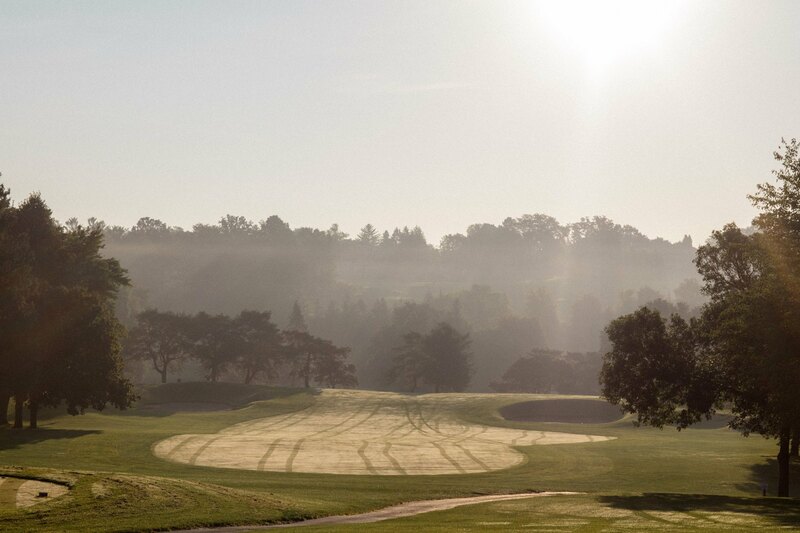 Start the day off with Continental Breakfast and a Buffet Lunch awaits you at the end of your round. 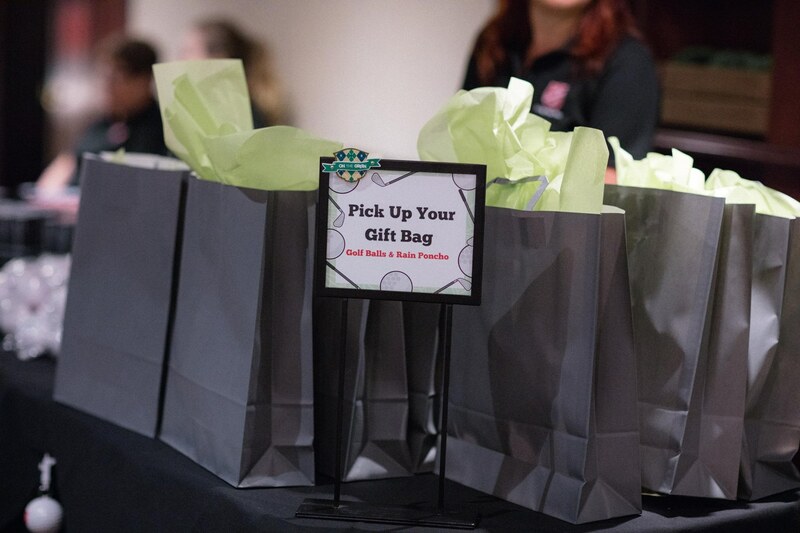 Not only are there excellent on-course contests & great prizes, but there’s free golfer gifts too! 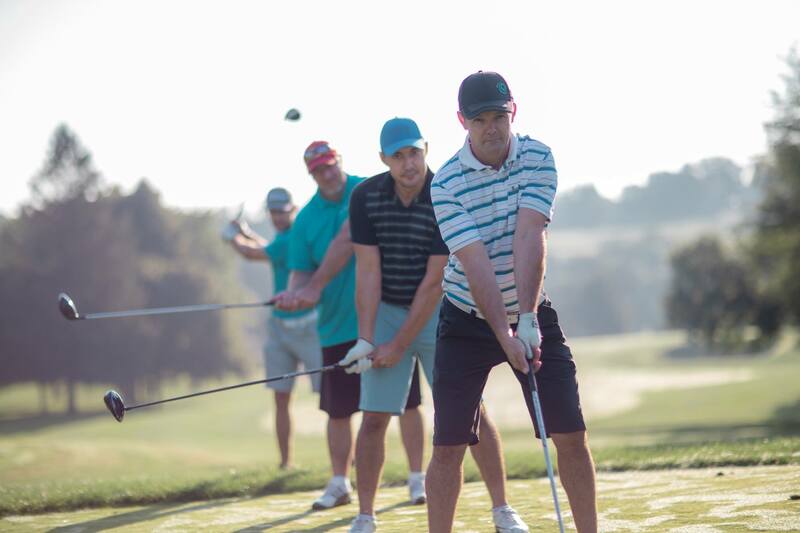 18 holes, good friends and knowing that your contribution to the day’s event will help improve the lives of many. 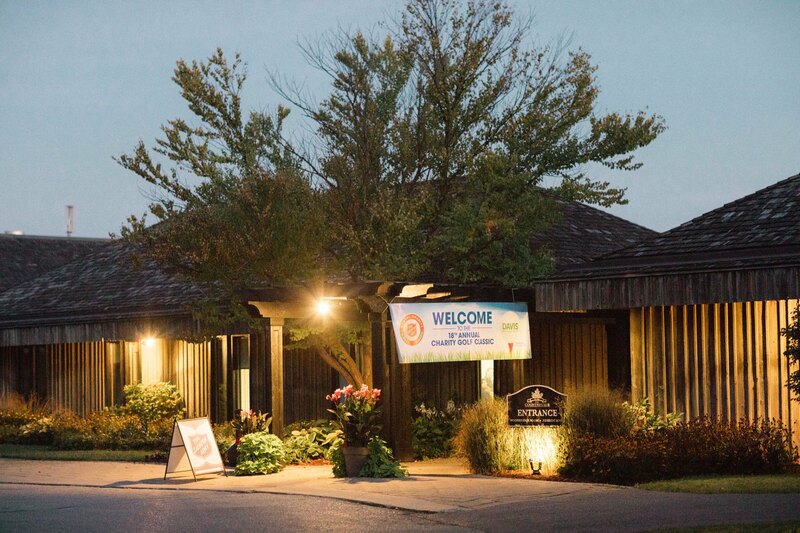 Attracting a corporate audience of business and industry leaders, The Salvation Army Golf Classic sells out early! Partnering with The Salvation Army identifies organizations as socially responsible. Want to know more? Have something to contribute to our silent auction? 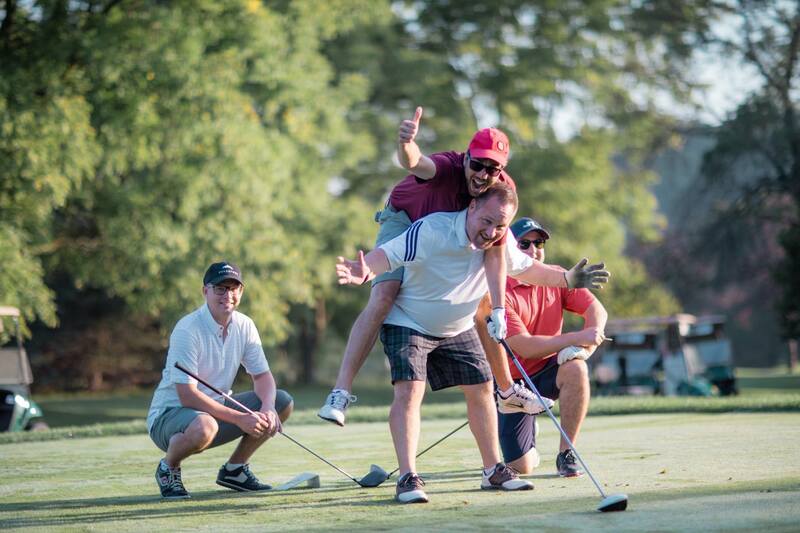 If you have any questions about the Salvation Army Golf Classic, please contact us directly. We look forward to hearing from you.